Take a look at this 2012 Mack CHU613. It is Stock# 6692P at TruckerToTrucker.com. 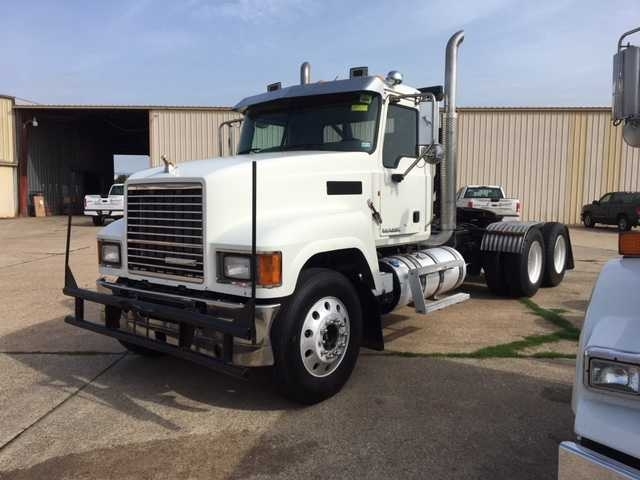 2012 Mack MP-8 415HP, Mack T310 10 Speed, Air Ride, FA 14,600, RA 38,000, RE Ratio 3.79, Aluminum Front all Steel rear wheels with 11R24.5 tires.This truck comes with a 90 day/25k mile limited engine/transmission warranty! More purchased coverage is available. Call today for details!